Fast is good, but outrageous is even better. Starting with just an energy drink, Red Bull has created an extreme lifestyle empire. They’re known for hosting some of the most innovative and entertaining experiential marketing events ever attended. Flugtag, their extreme global flight competition, brings out some of the biggest fans. After hosting the event for 13 years, Red Bull knew there was untapped engagement opportunity with on-site fans, but needed to find the best way to activate them. 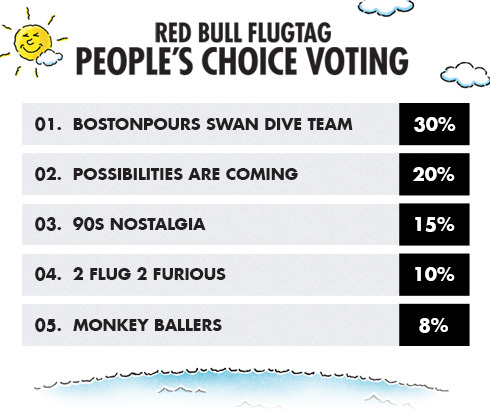 They decided to approach Ampsy to see if we could develop a voting method for a Flugtag “People’s Choice Award” that would blend both online and on-site engagement. 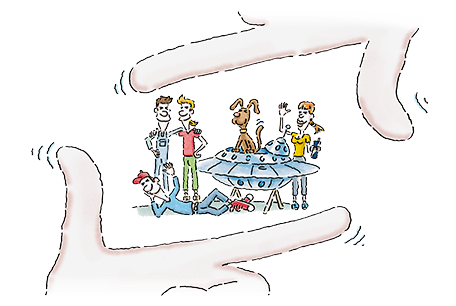 The Ampsy team went to the drawing board developing a solution for fans to vote for their favorite Flugtag teams online while incorporating on-site engagement. Hashtags are great, if people use them, but Red Bull needed a more complete representation of fan activity. The solution was a custom dashboard powered by Ampsy’s geofencing technology to pull in real-time voting results and fan-generated content. Red Bull could then stream the content to social displays throughout the venue, encouraging fans on-site to continue to vote and share. By using Ampsy’s geofencing technology, Red Bull was able to instantly capture the 1,698 location-enabled posts shared by 1,237 fans at the event. They also increased voting numbers and content sharing by visually displaying the results throughout the venue, encouraging increased engagement. For the first time ever, Red Bull could accurately evaluate the true reach from on-site social sharing, with no hashtags, beacons, or third-party apps required. 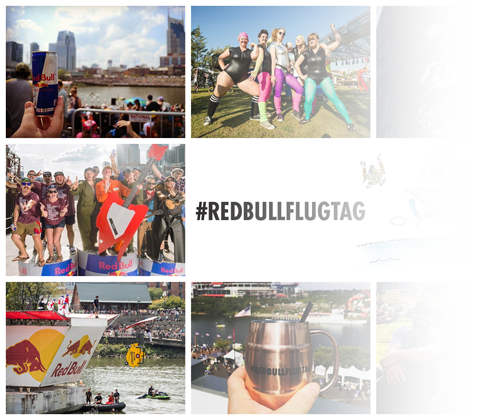 Red Bull was so impressed with the technology at each Flugtag event, Ampsy and Red Bull have expanded their relationship to include other events including Red Bull Global Rally Cross and Red Bull Culture Clash.